While trees can typically survive on their own without any outside help, they won’t necessarily always thrive. Often times, trees need a little human touch in order to live up to their full potential. 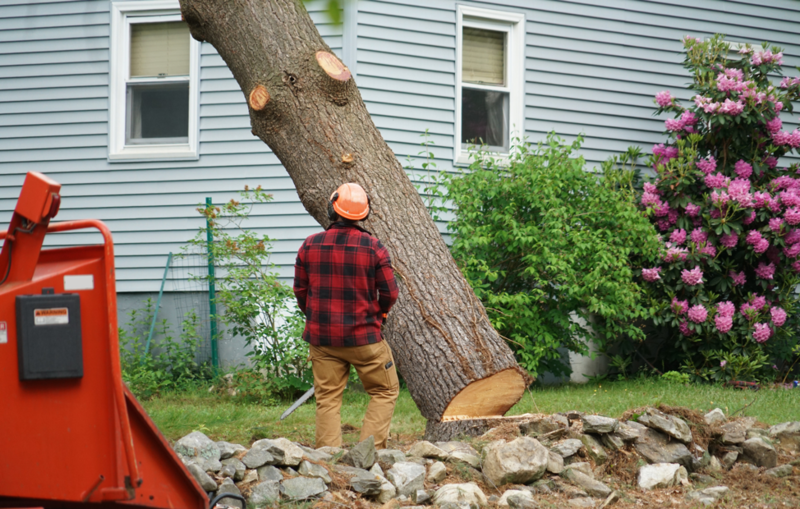 In essence, tree maintenance is a near necessity. The question is: what does tree maintenance entail? Ask and you shall receive. 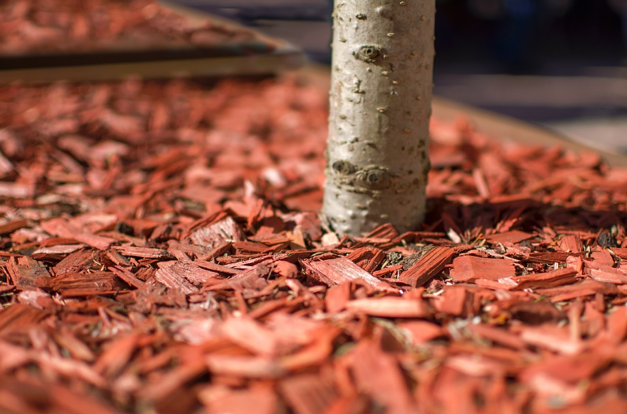 Here are a few tips for maintaining your trees in Evergreen Park, Illinois. Out of all the things that can cause damage to a tree, insects are the most insidious. Parasites such as termites can eat away at trees without anyone even noticing. What was once a beautiful oak tree could turn into an eyesore in what seems like the blink of an eye. For this reason, it’s wise to be ever-vigilant of parasitic insects in your yard. If you wish, you can even be proactive about infestations. Pesticides can be used to neutralize any insects that make their way into your yard without harming trees or other plants. Need help keeping those pesky parasites away? Call up your local tree care company. Tree care specialists are well-versed in the elimination of harmful insects. In order for a tree to grow big and strong, it needs to consume the proper amounts of nutrients. Where do these nutrients come from? The ground, of course. While trees usually have no trouble accessing these nutrients on their own, there are exceptions. What can you do to ensure that your tree is getting vital nutrients and water? You can aerate your lawn. Lawn aeration is a process in which tiny holes are gouged out of the surface of your yard. This process essentially invigorates the soil, making nutrients, water, and oxygen readily available to all plants that need them. If you would like to aerate your lawn, a tree care service can help you complete the task. While purposefully cutting branches off of a tree might seem harmful to the tree, the fact of the matter is that it’s the exact opposite. Tree pruning is a vital part of tree maintenance. Not only does this process keep trees balanced, but strong as well. Trimming off decayed branches prevents disease from spreading through the tree, ensuring its overall health. Not to mention, it drastically reduces the risk of falling branches. Tree pruning is a little more technical than you may think. It’s not just about cutting branches off indiscriminately. 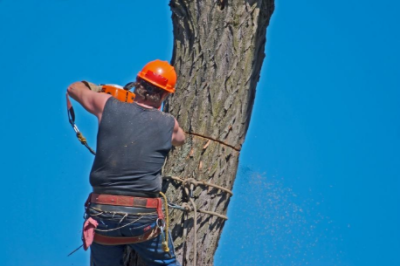 If you really want your trees to benefit from tree pruning, it’s a good idea to utilize an experienced tree service company. Though trees generally have no trouble accessing nutrients on their own, there’s no reason not to give them a little help now and then. 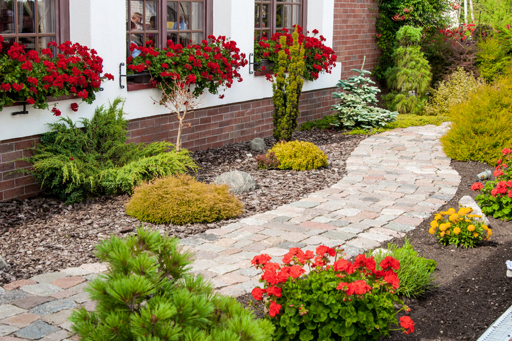 Fertilizing your trees two or three times throughout the year will ensure their growth and well-being, allowing them to stand tall against all types of physical trauma. Are you interested in fertilizing your trees? If so, it’s recommended that you use the services of professional tree care specialist. He or she should have all of the knowledge necessary to fertilize your trees in the optimal manner. In Need of Professional Tree Maintenance Services in Evergreen Park? Not confident in your ability to maintain your trees on your own? 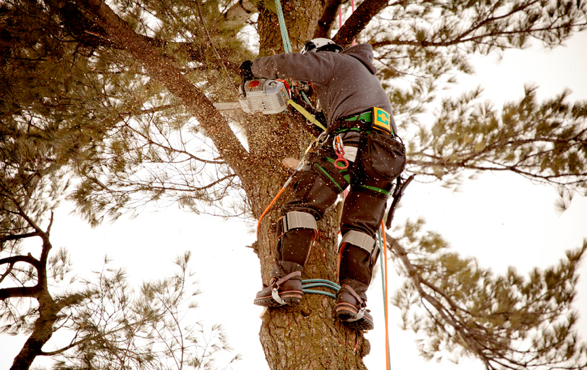 In need of professional tree maintenance services in Evergreen Park, Illinois? If so, Smitty’s Tree & Arbor Service has you covered. In business for over 60 years, we are well-versed in the maintenance and care of all types of trees. 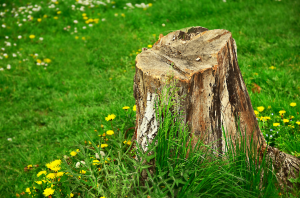 Our team of highly experienced and skilled tree care specialists looks forward to helping you.